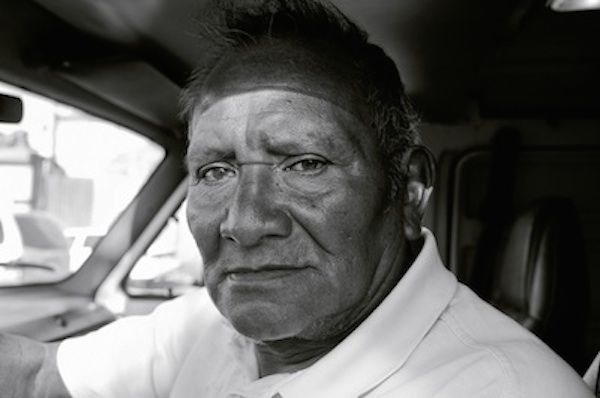 AI-AP | Profiles » Photographer Profile - Jaime Permuth: "As an artist, you're always fighting. Everything has to come from you." Photographer Profile - Jaime Permuth: "As an artist, you're always fighting. Everything has to come from you." Cuba may become the most photographed country of 2016. 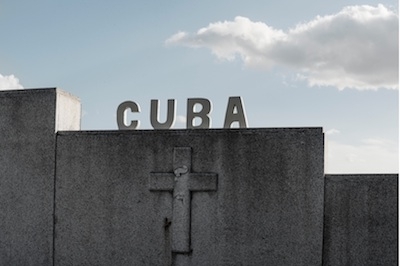 Following the normalization of relations between Cuba and the US, photographers have flocked to the island nation, hoping, perhaps, to document it before political, cultural and economic developments change its character. The growing number of photographic workshops scheduled to take place in Cuba this year is an indication of how popular a destination it has become for professionals and enthusiasts alike. “Cuba is on everybody’s mind right now,” says New York-based photographer Jaime Permuth. In March, Permuth, who is on the faculty of the Masters in Digital Photography program at the School of Visual Arts, will be leading a workshop in Cuba along with Katrin Eismann, the chairman of the department. As of mid-January there was a waiting list of applicants. This will be Permuth’s second visit to Cuba; he was there in late 2014, when La Fototeca de Cuba in Havana invited him to present his monograph Yonkeros at the annual Month of Photography festival. The week after he returned to the US, President Obama announced the historic shift in relations between the two countries. The photographs Permuth shot while he was in Cuba capture the romance and color of Havana, but there is also a sense of questioning in them that might reflect his own past. Once in Havana, Permuth walked everywhere. “I went miles and miles every day, which is the best way to explore another country’s reality,” he says. 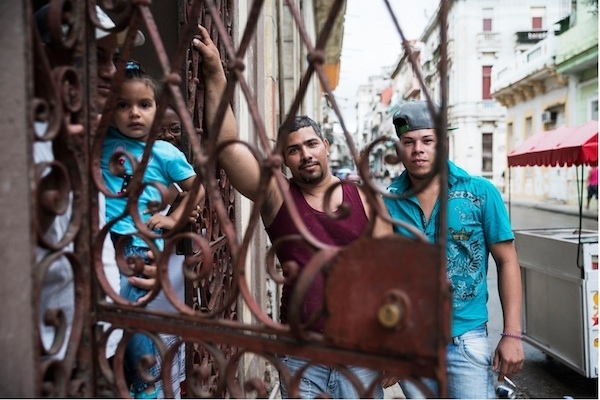 He was struck by the city’s vibrancy — the mid-20th century Chevrolets and Russian Ladas on Calle Neptuno and buildings that he describes as “majestic and dilapidated at the same time” — as well as the suffering people endured during more than 50 years of communist rule and US trade restrictions. Permuth’s photography, including series that are documentary in nature, is filled with a sense of self-exploration. His work has been seen at the Museum of Modern Art, the Queens Museum of Art, the Bronx Museum of the Arts, the Museum of the City of New York, the Jewish Museum, El Museo del Barrio, and the Brooklyn Museum of Art. He was a 2014 Smithsonian Museum Artist Fellow and a winner of the Latin American Fotografía competition. He went on to study in Israel for five years, and it was then that he decided to become a professional photographer, “as opposed,” he says, “to a lawyer or a psychologist or other profession that my family expected of me.” He moved to New York, received a masters degree from SVA, and launched his career. A decade later he was back at the school earning a second masters in digital photography, after which he was hired as a faculty member. Among his notable projects are “Tarzan Lopez,” about Guatemala’s largest family-owned circus. His best-known series is “Yonkeros,” which was published as book in 2013 by Fabrica Editorial (Madrid). 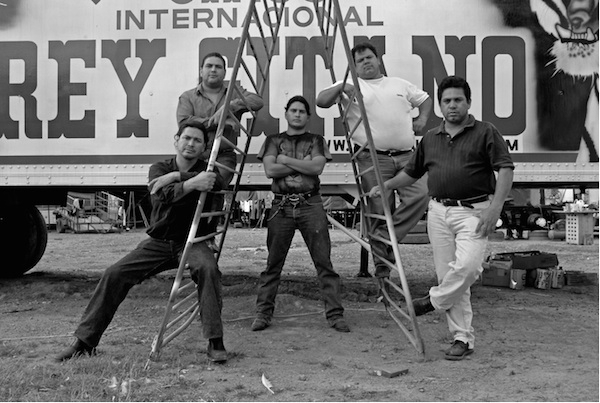 Permuth’s photographs focused on the immigrant mechanics working in the junkyards of the Willets Point area of Queens, New York. The yonkeros — the term comes from the English word “junk” — strip cars and sell the metal and parts. Permuth launched the project in 2012, just as the city began debating redevelopment plans for Willets Point. His attraction to such communities, he says, may derive from his identity as an artist. Permuth divides his time between Guatemala and New York, but spends summers in South Korea. “My wife is Korean, and I’ve been doing a fair amount of work there,” he says. He recently returned from Beijing and is working on a new project connected to the trip. He has also been working with Fototazo, a non-profit online platform that combines social giving and photography through micro-grants to photographers in Latin America. He and the site’s founder, photographer Tom Griggs, have collaborated on a series of what they call “Notebooks” featuring interviews with photographers from different Latin American countries. Today’s artists, he says, have in a sense also become estranged from the worlds they live in.